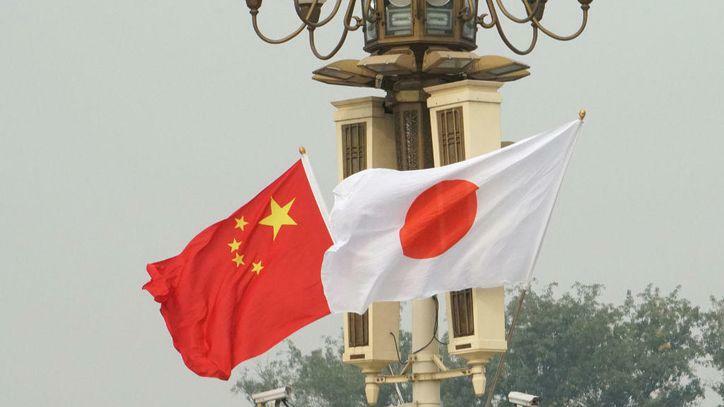 According to a new exclusive in Nikkei Asian Review Huawei Technologies' planned 5G roll out is a source of tension between China and Japan. Amid a general backdrop of otherwise improving relations, Japan late last year banned integration of the fifth-generation wireless technology over telecommunications security concerns, in a move that mirrored US action. 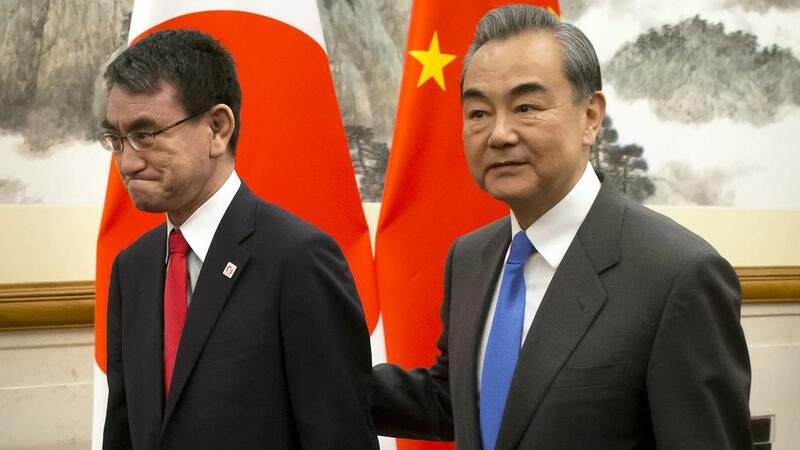 But on Sunday during high level economic talks in Beijing, Chinese foreign minister Wang Yi urged Japan not to single out Huawei: "Why is the Japanese government excluding Huawei?" he said. The Nikkei report painted a picture of a long and contentious meeting in which "sparks were flying" over Tokyo's intent to wall itself off from Huawei 5G business. Nikkei cites that Huawei was invoked repeatedly by Chinese representatives at the meeting, which ran nearly four hours. "The Chinese side was interested mainly in Huawei issues," a source cited in the report said. In the meeting Japan's foreign minister Taro Kono claimed that Tokyo "does not have any specific Chinese company in mind" with regard to the ban. Australia and New Zealand have also alongside the US and Japan banned the technology from being sold in their territory. And other so-called "Five Eyes" intelligence sharing countries the UK and Canada are reportedly strongly considering a blanket ban.